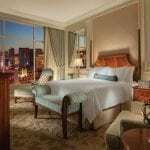 Resort Fee: $45 Per Night: Resort fee includes: Complimentary local calls, unlimited in-suite internet access, daily newspaper, and Canyon Ranch fitness center usage for up to 2 guests per suite. 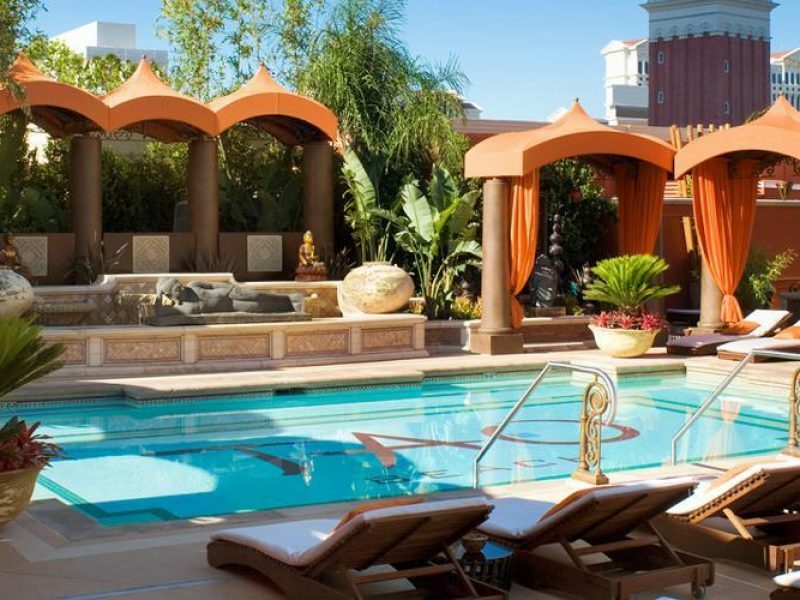 Resort fee includes: Complimentary local calls, unlimited in-suite internet access, daily newspaper, and Canyon Ranch fitness center usage for up to 2 guests per suite. 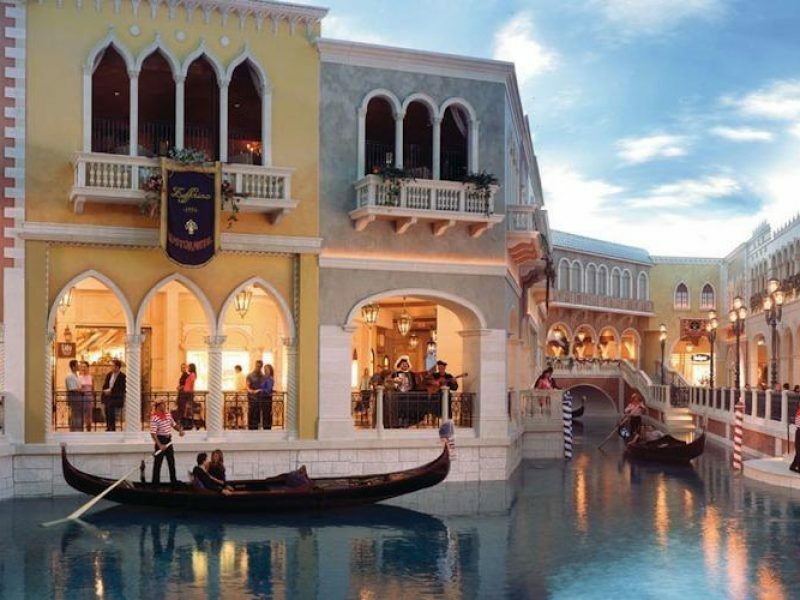 The Venetian Las Vegas is an elegant masterpiece of renaissance revelry and is an architectural landmark that rises up high above the Strip. 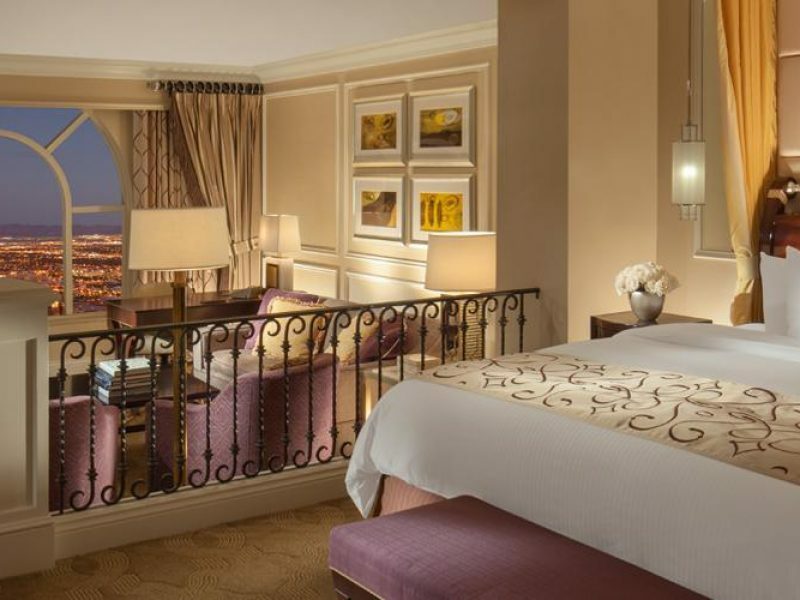 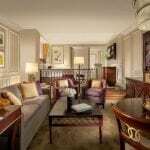 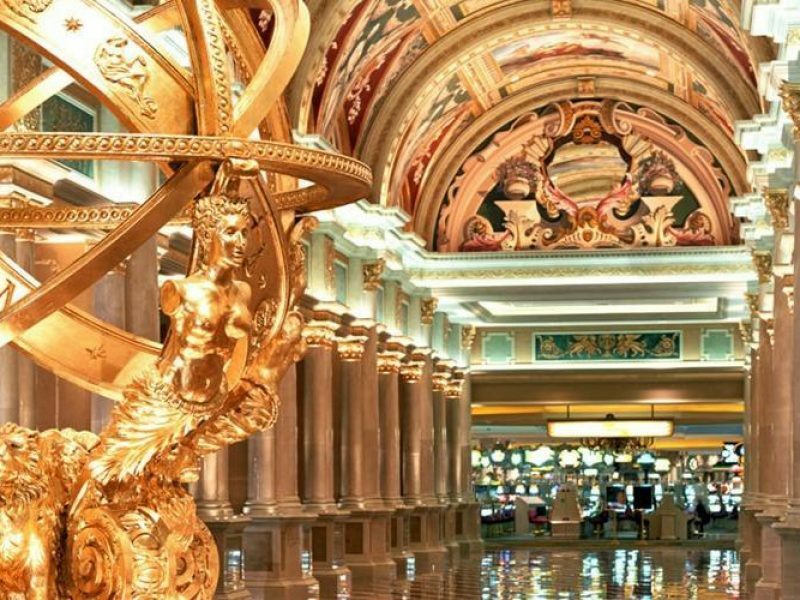 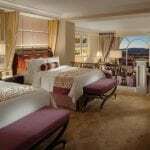 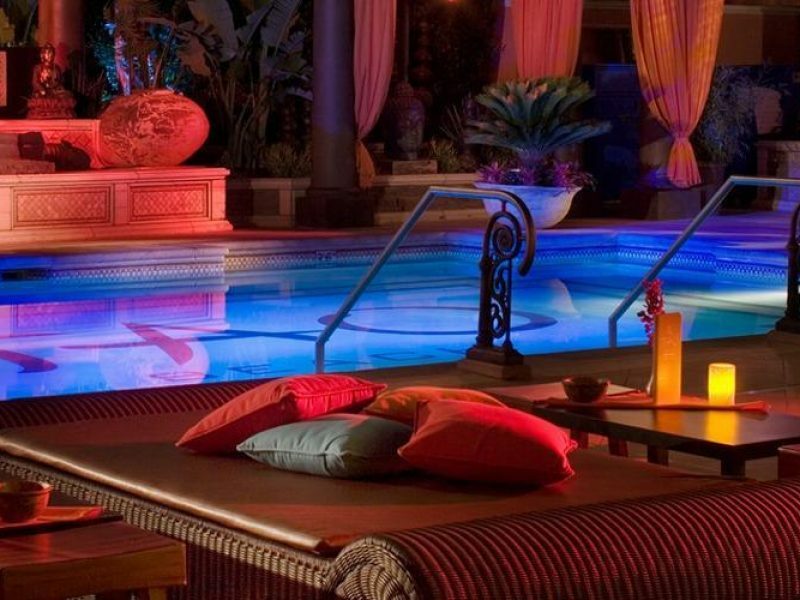 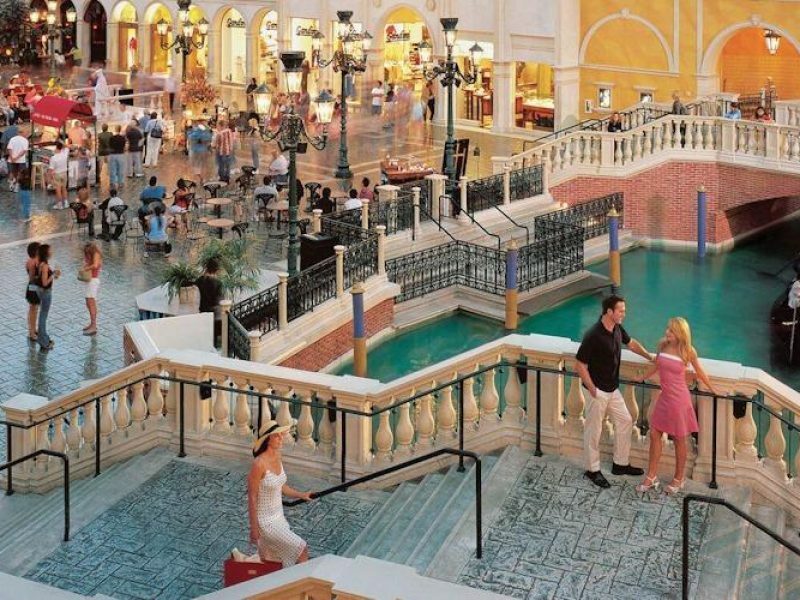 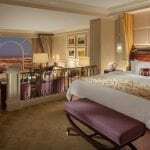 One of Las Vegas’ most romantic properties, The Venetian provides a gateway to another place and time featuring detailed frescoes, beautiful public spaces decorated gold and marble, and a distinct Italian opulence mixed with modern amenities and gracious service.